Sony Xperia ZR allows you to experience new adventures and capture them no matter where you are as it a Smartphone that loves to have good time. 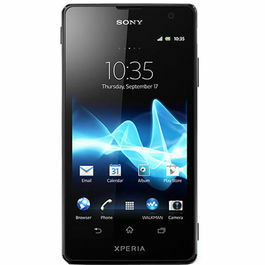 Sony Xperia has undergone several durability test to prove that it will work underwater and in dust. 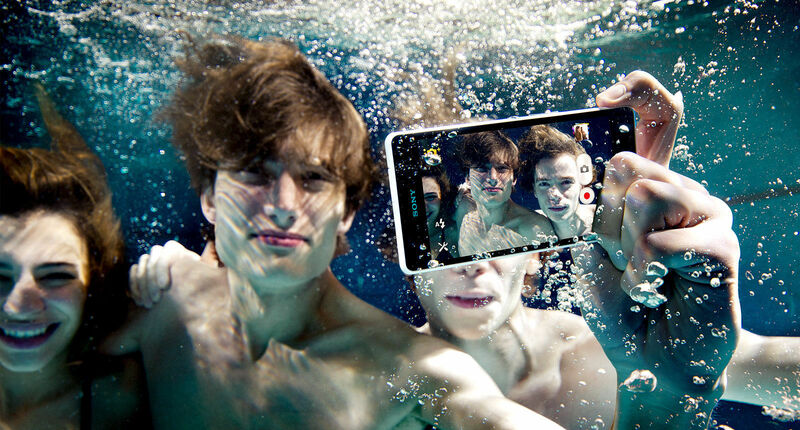 Xperia ZR was tested to see if it can be underwater for 30 minutes, making ther most durable Smartphone allowing you to experience all the adventures underwater ans capture these special moments. It has been rated with IP55 and IP58 which means it allows you to take pictures in rain and underwater too. This Smartphone was kept in a dust room for days to make sure that its operations are not affected and is in perfect working conditions. After that it was given the dust – resistant IPX5 rating. It has been fitted with an anti-shatter film on the front making it anti-fragile. It has a durable tempered glass screen that is said to be much stronger than the usual conventional glasses. 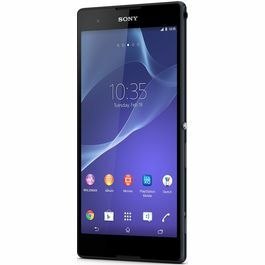 The all new Xperia ZR comes with a 4.6 inch HD Reality Display that has a high pixel density of approximatley 319 pixels per inch that deliver razor sharp pictures with superior brightness. 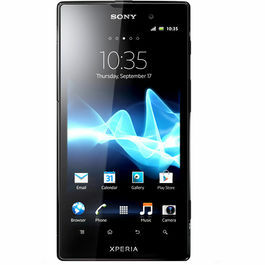 This new Xperia ZR comes with Highe level of HD 720p for giving you high quality images and smooth edges. The Mobile BRAVIA Engine 2 gives you the pleasure of experiencing to viewing better with the real time Contrast enhancement, Color Mangagement, Noise Reduction, and Sharpness Filter images. Sony has eliminated a layer of air from Xperia ZR while constructing this new design which as made the touch panel closer to display. The OptiContrast section reduces trhe reflection and increases the clarity of viewing anything on the screen even in the sunlight, which also creates a black surface when turned off. By eliminating this air layer thay have managed to increase the response time of the screen. This Smartphone is based on Android 4.1 Jelly Bean OS and is powered by a 1.5GHz Quad Core Processor and seconded by 2GB RAM. It makes multi-tasking a breeze giving you maximum speed and performance. It allows you to run multiple apps at one time, browse the internet and watch vidoes continuously. Supported with Adreno 320 GPU you can play the latest and the best 3D games without any break. All the NFC enabled Sony Phones allows you to Share your files with the One Touch Sharing Option. These NFC enabled Smartphones allows you with One-Touch Listening options. Any video, picture or movie on your Smartphone can viewed on your BRAVIA TV with one touch mirroring option. Get all your data backup in one place – the Sony Personal Content Station. A wireless hub which stores all your photos and vidoes with the one touch backup option. Connect to the internet wherever you go through the Wi-Fi, aGPS, DLNA and Wi-Fi Hotspot. Stay connected to your virtual world wherever you go. You can also transfer files to other devices through the Bluetooth and USB port. Don't miss a moment with Sony Xperia's 13 Megapixels camera with Exmor RS. The Exmor RS for mobile is a new transformation in the image sensory technology of Sony that comes with the latest BSI light sensor. With the adoption of this new technology sony has been successful in getting to us a camera that can capture images with details and lesser noise. 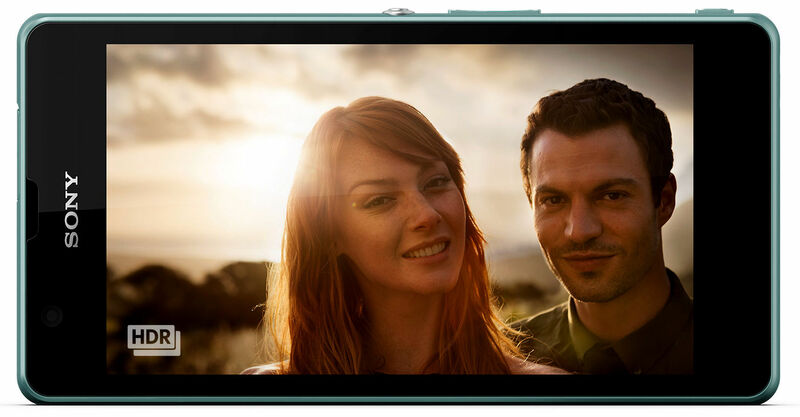 With the HDR technology you can capture images and videos in any light. It has features like Superior Auto that changes and adjusts the settings according to the situtaion and light, Burst Mode allows you to capture unlimited pictures at 10 fps and 9MP resolution. With STAMINA Mode you can improve the life of your battery and keep your phone on for longer hours. The battery gives you upto 13 hours of talk time, 520 hours of Standby time, upto 45 hours music listening time and upto 8.5 hours of vidoe playback time. 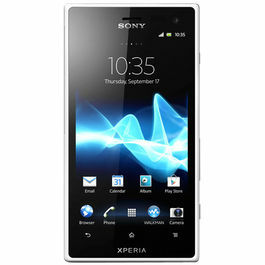 It has an internal Flash Memory of upto 8GB, 2GB RAM and you can expand the memory upto 32GB through microSD card. Sony Xperia ZR allows you to experience new adventures and capture them no matter where you are as it a Smartphone that loves to have good time. DURABILITY Sony Xperia has undergone several durability test to prove that it will work underwater and in dust.WaterproofXperia ZR was tested to see if it can be underwater for 30 minutes, making ther most durable Smartphone allowing you to experience all the adventures underwater ans capture these special moments. It has been rated with IP55 and IP58 which means it allows you to take pictures in rain and underwater too. Dust- ResisitantThis Smartphone was kept in a dust room for days to make sure that its operations are not affected and is in perfect working conditions. After that it was given the dust – resistant IPX5 rating. Durable GlassIt has been fitted with an anti-shatter film on the front making it anti-fragile. It has a durable tempered glass screen that is said to be much stronger than the usual conventional glasses. 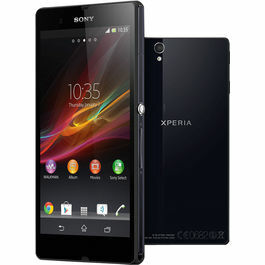 AN HD REALITY DISPLAY The all new Xperia ZR comes with a 4.6 inch HD Reality Display that has a high pixel density of approximatley 319 pixels per inch that deliver razor sharp pictures with superior brightness. 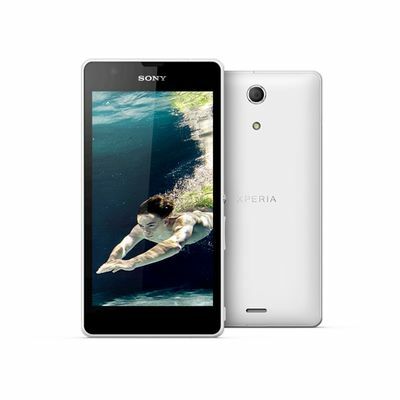 This new Xperia ZR comes with Highe level of HD 720p for giving you high quality images and smooth edges. True Screen Intelligence- Mobile BRAVIA Engine 2The Mobile BRAVIA Engine 2 gives you the pleasure of experiencing to viewing better with the real time Contrast enhancement, Color Mangagement, Noise Reduction, and Sharpness Filter images. Less Reflective, More Responsive- OptiContrast and Direct TouchSony has eliminated a layer of air from Xperia ZR while constructing this new design which as made the touch panel closer to display. The OptiContrast section reduces trhe reflection and increases the clarity of viewing anything on the screen even in the sunlight, which also creates a black surface when turned off. By eliminating this air layer thay have managed to increase the response time of the screen. OPERATING SYSTEM AND PROCESSOR This Smartphone is based on Android 4.1 Jelly Bean OS and is powered by a 1.5GHz Quad Core Processor and seconded by 2GB RAM. It makes multi-tasking a breeze giving you maximum speed and performance. It allows you to run multiple apps at one time, browse the internet and watch vidoes continuously. 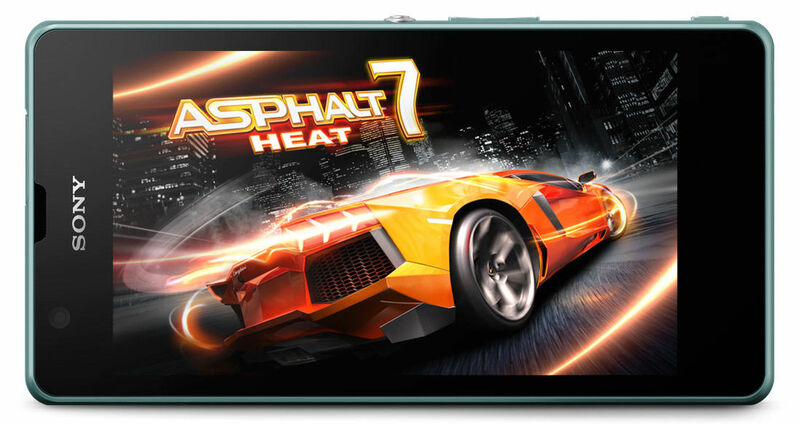 Supported with Adreno 320 GPU you can play the latest and the best 3D games without any break. ONE TOUCH FROM SONYAll the NFC enabled Sony Phones allows you to Share your files with the One Touch Sharing Option. These NFC enabled Smartphones allows you with One-Touch Listening options. Any video, picture or movie on your Smartphone can viewed on your BRAVIA TV with one touch mirroring option. Get all your data backup in one place – the Sony Personal Content Station. A wireless hub which stores all your photos and vidoes with the one touch backup option. CONNECTIVITY Connect to the internet wherever you go through the Wi-Fi, aGPS, DLNA and Wi-Fi Hotspot. Stay connected to your virtual world wherever you go. You can also transfer files to other devices through the Bluetooth and USB port.OPTIMISED IMAGERY WITH HDR FOR PHOTOS AND VIDEODon't miss a moment with Sony Xperia's 13 Megapixels camera with Exmor RS. 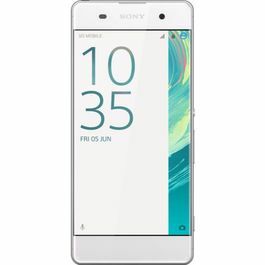 The Exmor RS for mobile is a new transformation in the image sensory technology of Sony that comes with the latest BSI light sensor. With the adoption of this new technology sony has been successful in getting to us a camera that can capture images with details and lesser noise.With the HDR technology you can capture images and videos in any light. It has features like Superior Auto that changes and adjusts the settings according to the situtaion and light, Burst Mode allows you to capture unlimited pictures at 10 fps and 9MP resolution. BATTERY AND MEMORY With STAMINA Mode you can improve the life of your battery and keep your phone on for longer hours. The battery gives you upto 13 hours of talk time, 520 hours of Standby time, upto 45 hours music listening time and upto 8.5 hours of vidoe playback time. 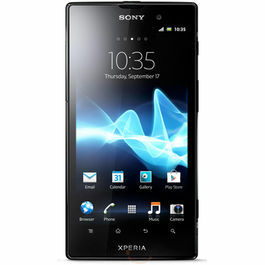 It has an internal Flash Memory of upto 8GB, 2GB RAM and you can expand the memory upto 32GB through microSD card.